Weller® is inspired by ongoing technological developments to create soldering products that are innovative and designed for the future. Customers throughout the world recognize Wellers expertise in Soldering and Desoldering, BGA/QFP/SMT Repair, Hot Air Technology and Fume Extraction. The extensive product range includes lead-free soldering technology solutions as well as a wide range of accessories, such as cleaners and spot masks. 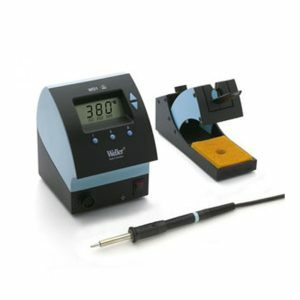 Trend setting products such as our micro soldering irons with high speed regulation and inert gas hand soldering tools for lead-free applications reflect how Weller is constantly improving its product range in response to changing customer needs. 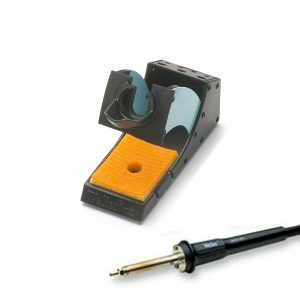 We offer a range of high quality digital soldering irons and stations designed for electronics professionals. Desoldering irons for electronic component reworking, repair or salvage. These feature an external solder reservoir and solid build quality. 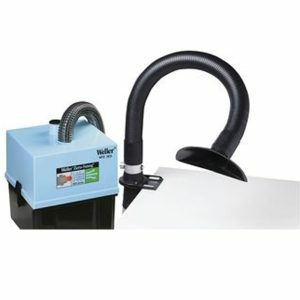 Hot air Pencil from Weller provides a directional hot air flow that is adjustable. 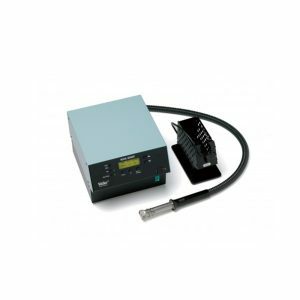 Essential considerations for managing soldering fume extraction. Used in the re-finishing operation of surface-mounted electronic components. 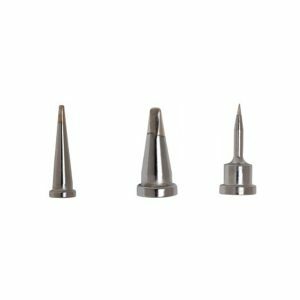 We offer a range of soldering accessories such as nozzles and PCB holders. If you would like to know more about our soldering and desoldering range of products, simply fill in the form below and one of the team will contact you as soon as possible.